We welcome all Scouts, parents, and adult leaders to create an account and check things out. The Troop's Webmaster will keep the site up to date so check back often for new information. 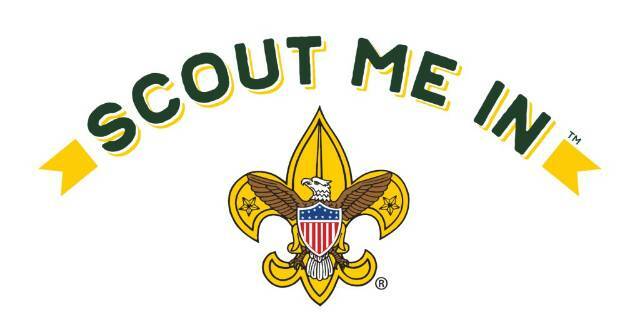 Troop 9 meets on Tuesday evenings at St. Gregory the Great School Gym from 7:00 pm until 8:30 pm. The gym is located in the north east corner of the church property at 85 Great Plain Road. Scouts BSA is open to all youth 10 years of age to 18 years of age. If interested stop by and talk to any member or leader. You can also contact us. Click on the contact us link over there on the left. This annual campout is for scout families to join the troop for a fun-filled weekend. We camp in anything from tents to RVs. The troop has equipment to lend out if needed. There is hiking, biking, the beach and more to keep everyone happy. Saturday we enjoy a pot luck dinner together. You can find the checklist for cold weather camping on the website in the "Cold Weather Camping" section. We will be using it Tuesday for the shakedown. Troop 9 will be returning to Camp Henderson for Summer Camp 2019. We will be at camp from July 20 to July 27. Further details will be coming out soon. 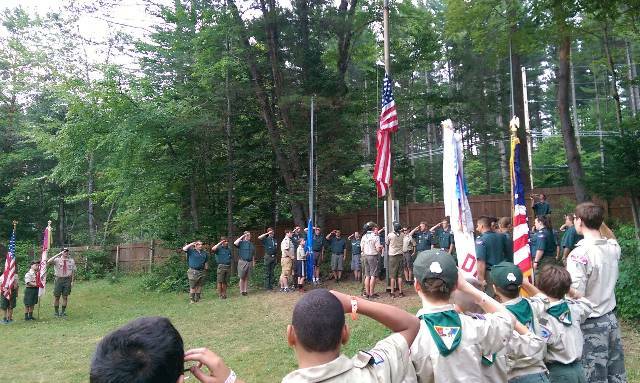 It is with great sorrow that Troop 9 has learned of the passing of Bill Houser. Bill has been involved with the troop since the mid 1980s. He served as an Assistant Scoutmaster for over twenty five years and on the Troop Committee another seven years. The family will receive friends at the Cornell Memorial Home, 247 White Street, Danbury, on Thursday, between the hours of 5:00-7:00 pm. The funeral will be held Friday, August 3rd at 11:00 am at St. Gregory the Great Church. The troop has been requested to provide a color guard for the funeral. We request that the scouts who will be able to attend be in full class A uniform and be at the Church at 10:30 am. Scouts who will be able to attend please RSVP to Ken. All Scouts and Scouters who participate in any scouting activity are required to submit the BSA medical form (sections A & B) annually. Those attending summer camp at Camp Henderson also need to have section C completed. The form and info sheet can be found in the links section of the website. Call doctor's offices now for physicals. The completed forms should to be submitted to Mrs. H. as early as possible.